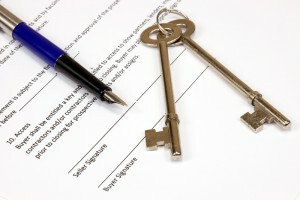 D’Andrea Law represents buyers and sellers in purchase and sale transactions. From the contract to the closing and every detail in between, D’Andrea Law is with you. We work closely with your lender, realtors, title company, and other attorneys to make sure things go as smoothly as possible. We respond quickly to your questions and any issues that arise during the process, taking care of YOU every step of the way.